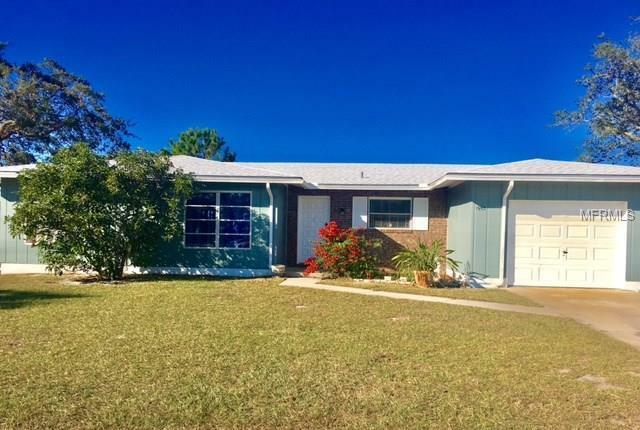 Wow this 3 bedroom 2 bath house has been completely remodeled and is just beautiful! The home has 1492 square feet and sits on a half-acre lake front lot. It has a brand new roof new kitchen cabinets counters and appliances. Featuring a nice open layout gorgeous hardwood floors and a large backyard this home would be just perfect for cookouts and get-togethers. It's located nearby locals schools shopping and I-4. It's priced to sell so don't wait schedule a showing today!